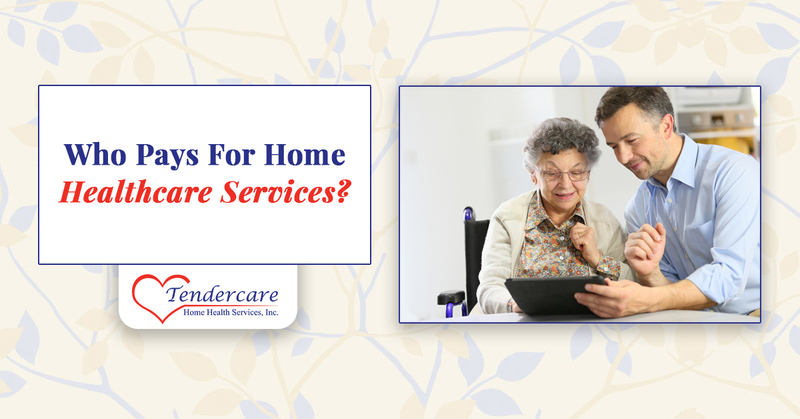 You won’t be surprised to know that home healthcare services is a need in some people’s lives. In most cases, it’s a requirement, not simply a want. Many times the care administered during home health services is life-saving care, giving not only the patient what they need but also allowing family members to live a more normal life. But who’s paying for home healthcare services? While home healthcare is definitely cheaper than a hospital and often considerably less expensive than nursing home care, it’s still a large outlay of funds no matter which home care agency you go with. Let’s take a look at the most common ways that people pay for in-home healthcare. This is the one that many people want to avoid, but if they are not eligible for any of the public or private insurance programs mentioned below, it might just come down to them paying out of pocket. For those who are well off financially, it might not be a big deal. For others, out of pocket expenses just aren’t an option. For older patients who require home care, Medicare is one of the most common types of payment. Medicare isn’t meant as long-term care, though. In general, Medicare will pay for at-home care that follows a hospital stay, as well as speech therapy, physical therapy, or occupational therapy. When it comes to both elderly patients and disabled children, Medicaid is a very common form of payment (and we’re well versed at dealing with it). It specializes in long-term care for both those who are low-income as well as people with long-term disabilities for whom working is impossible. If a person is eligible for SSI (Supplemental Security Income), it’s almost certain that they’ll be eligible for Medicaid. Besides federal programs such as Medicare and Medicaid, there are also state programs that can assist people in paying for home care services. 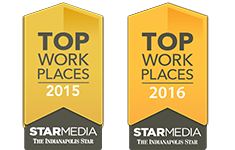 Since we’re a local home health agency, we only have to worry about the law associated with Indiana, so we know them very well! If you have a state-based assistance program and you’re unsure if they’ll pay for home health care providers, just contact us and we can help you figure it out. This type of insurance only applies to elderly home care. A person will purchase an insurance plan that pays for certain care when they’re unable to do so for themselves. 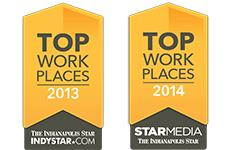 The insurance kicks in and they are able to claim benefits such as assisted living, nursing home care, or at-home care. The level of care changes depending on the type of policy that is purchased, so a buyer should consider carefully how much coverage they might need. Another option for elderly home care might come from certain VA (Veterans Administration) benefits. If you’re not sure if you’re eligible, contact the VA. There’s a good chance we can help you if you have served or if you are the spouse of someone who has..
No matter what type of insurance or payment option you’ll be needing to utilize, we’d be happy to talk with you about it. We can help you navigate the complexities of insurance, Medicare, Medicaid, or any other types of benefits you have so that you can get the most of it and focus on what really matters: finding the best at-home care for yourself or loved one. Contact us today and we can get the process started.